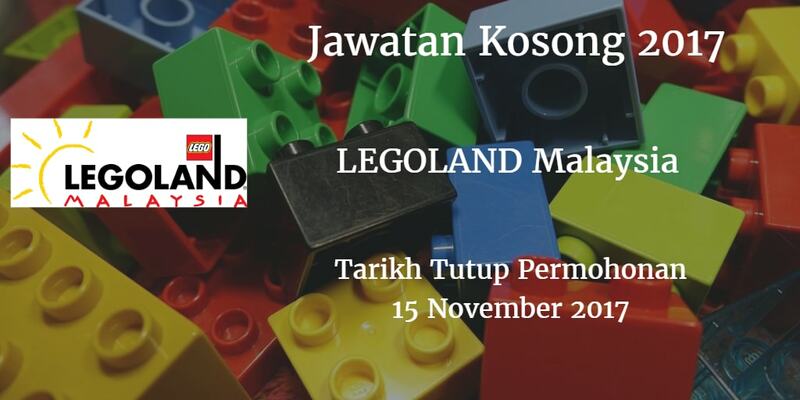 LEGOLAND Malaysia Resort Johor Bahru membuka peluang pekerjaan LEGOLAND Malaysia Resort , terkini 2017 ,ini. from employees and resolve issues relating to payroll production. you including complimentary annual pass, Merlin Attractions pass, health care & many more. 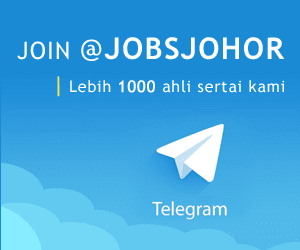 For enquiries, contact Helmy at +607-5978808 or Chloe at +607-5978858.